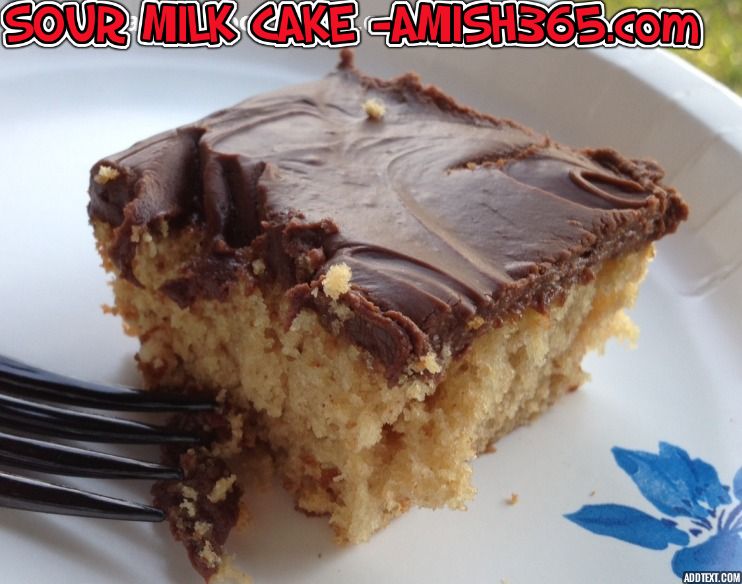 I put this in the category of a “comfort cake.” Chocolately peanut butter bliss accurately describes this beauty of a recipe which comes to us from the Amish settlement in Arthur, Illinois. 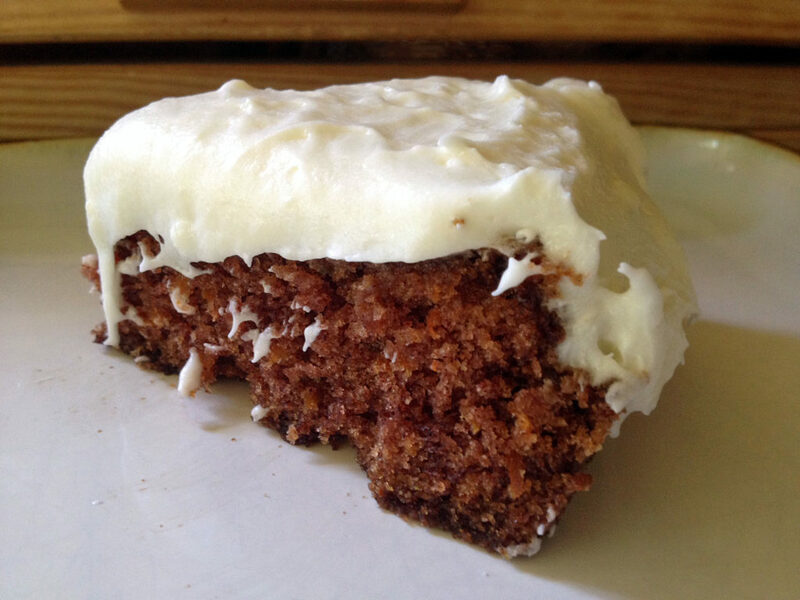 The key to this cake’s wonderful flavor is sour milk. 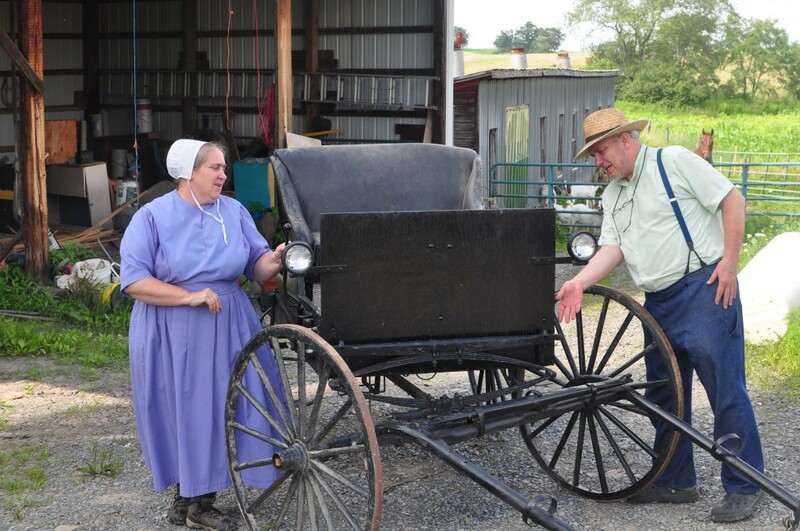 Now, the sour milk I am talking about is the kind where an Amish farmer gets some milk from their cows in the morning and by evening it is starting to sour. This stuff is rich in flavor and thickens up in a wonderful baking agent. 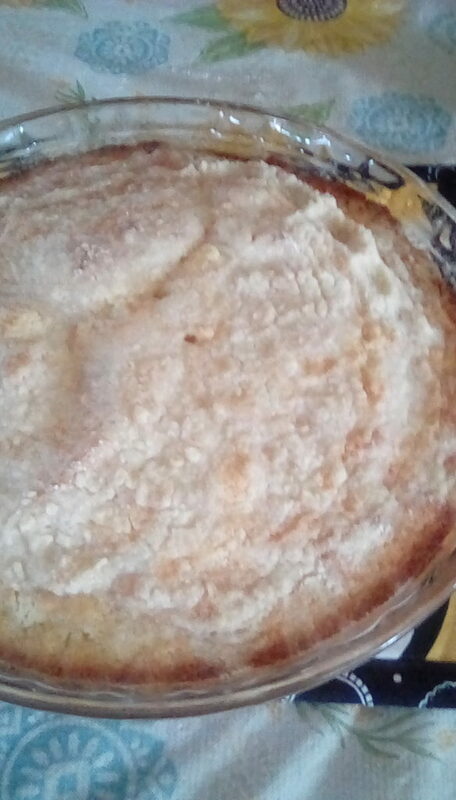 I don’t think you’d get the same effect from supermarket “sour milk.” I think that is called “spoiled milk.” The Amish kind of sour milk is a great replacement for buttermilk, yogurt, etc and adds a wonderful tart taste to baked goods. To make your own sour milk, do it the safe way and just take 1 cup of supermarket milk and add 1 tablespoon of vinegar. Let it sit for 5 minutes or so to let the vinegar work its magic and then add. You’ll get the same basic effect as the Amish sour milk. Mix together in a large mixing bowl for several minutes. Pour into two greased and floured 9 inch layer pans or a 9 X 13 pan. Bake at 350 for 25 to 30 minutes. Melt butter,peanut butter, and chips over low heat, blend in other ingredients until thick and creamy and spread on cool cake. 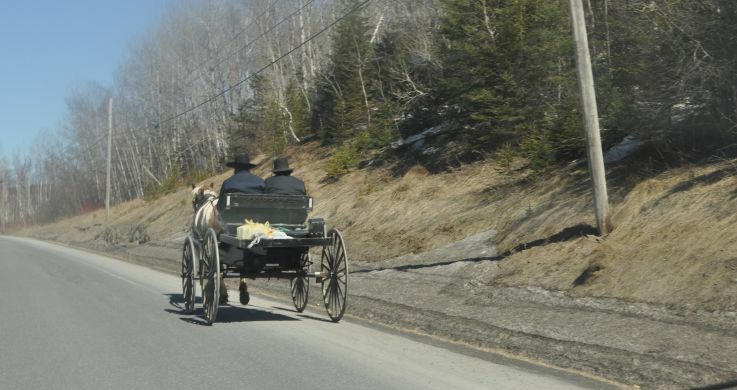 Thinking About Joining The Amish? Try These 5 Communities! I notice that a lot of the Amish recipes call for margarine. Why not butter? Steve, that is a really good question….and, if you don’t mind, I am going to “kick the can” on this one and answer it in a whole separate post sometime in the next day or two, so stay tuned! I made this cake today because I had some milk that had gone sour. When I put it in the oven I went about cleaning up and found the eggs still laying there. It still turned out so moist and delish. I did not even frost. 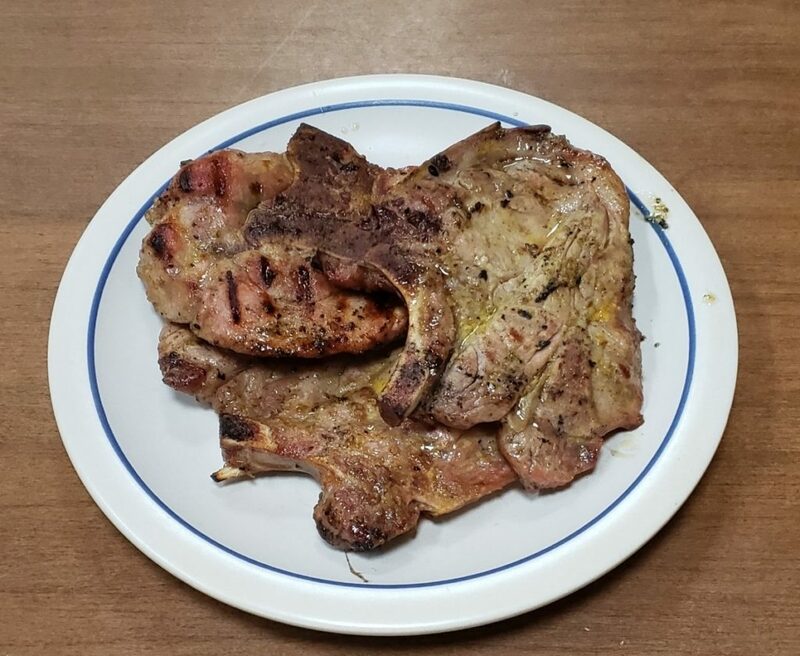 Thanks for the great and easy recipe. Thanks, Jimmie, for sharing, that is a good cake!